Wintry weather continues today in parts of the Southeast. 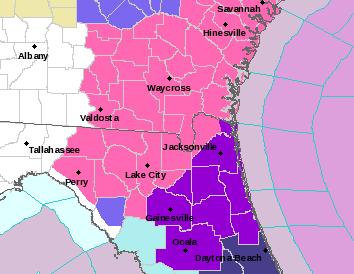 Winter Storm Warnings extend all the way into north Florida! A coastal low pressure system will bring everything from rain to snow to ice to northern areas of the Sunshine State today. This system will head up the East Coast over the coming days and bring more wintry conditions to much of the Eastern Seaboard. 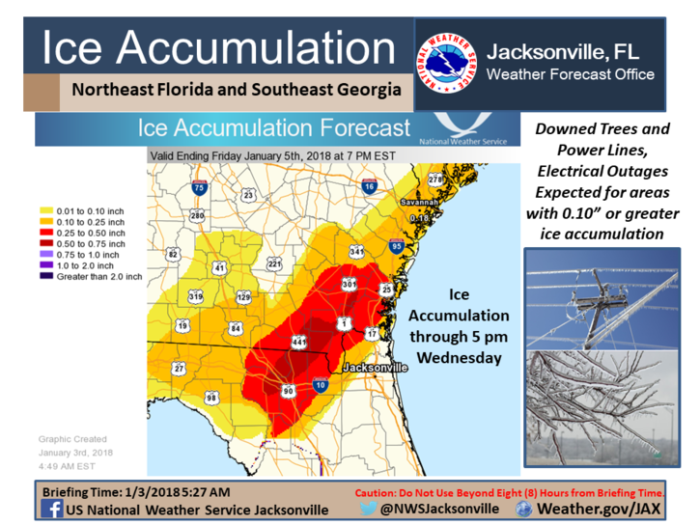 The National Weather Service in Jacksonville, FL warns that significant icing is possible especially in the Suwannee Valley and most of southeast Georgia. Some roads in these areas are already closed as of this morning. 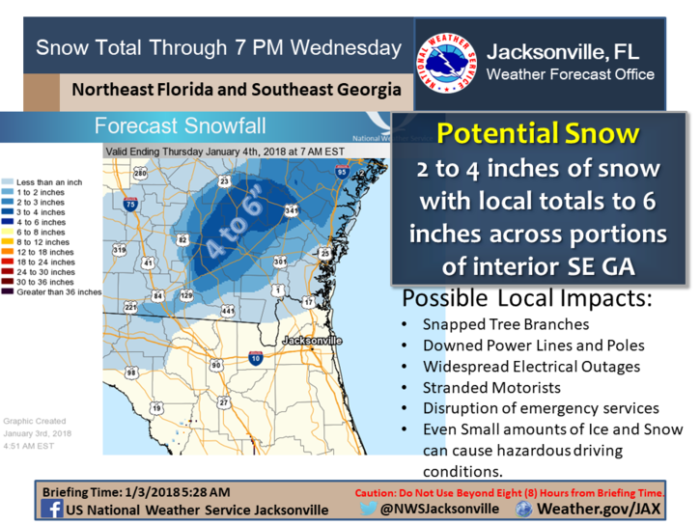 While most areas of Florida will not see any accumulating snow, parts of southeast Georgia could get 2-4″. Dangerous travel conditions are expected in these areas today so many places have advised no travel. 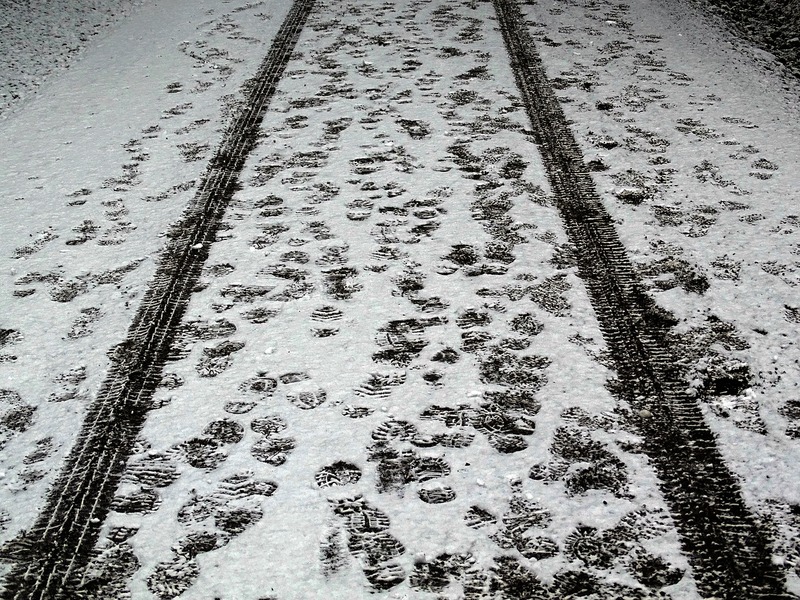 Multiple school districts have cancelled classes. Only venture out if you absolutely have to!